1. This Dropp! Fruit Bowl is probably the coolest bowl I've ever seen. I'd die if I had one! 2. Now that spring has officially sprung, I have been obsessed with anything and everything floral. The Beloved Botanicals Dress definitely caught my eye. 3. These Pantone A6 Notebooks are so cool. 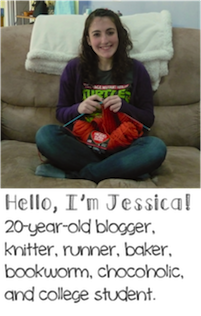 They come in a ton of colors, too! 4. 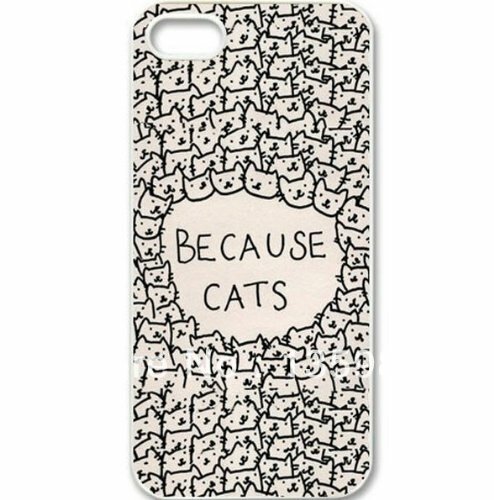 This phone case pretty much sums up my life. 5. 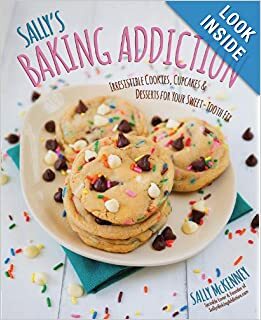 I want Sally's Baking Book so badly! I've been following her baking blog for over a year now and was so excited to see she came out with a baking book! Hopefully I can order one soon, because it looks gorgeous!